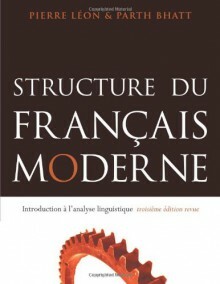 This is a fairly solid introductory French linguistics textbook. Material is presented in a clear and interesting fashion, making class readings more fun than they should be. I think there might be a few IPA transcription mistakes in my copy, although I'll have to double-check.